Well. Are we ready? Are our pie doughs made and our turkeys brined and our cranberries good and sauced? Are our potatoes peeled? Are our pant-waists elasticized? It’s time for too much pie and wine and family. Time to play some chilly football, wholly half-heartedly, and then self-stuff with stuffing. And roasted birds and Brussels with bacon and squash in all forms and biscuits. And more biscuits. It’s time! It’s time and I am ready. Are you ready? Not entirely? Doing some last minute oops-it’s-Thanksgiving-already-and-what-should-I-even-make-anyway dances? Don’t stress. Make this salad. It’s tasty and seasonal and, most importantly, supremely easy to throw together, willy-nilly and easy-peasy. 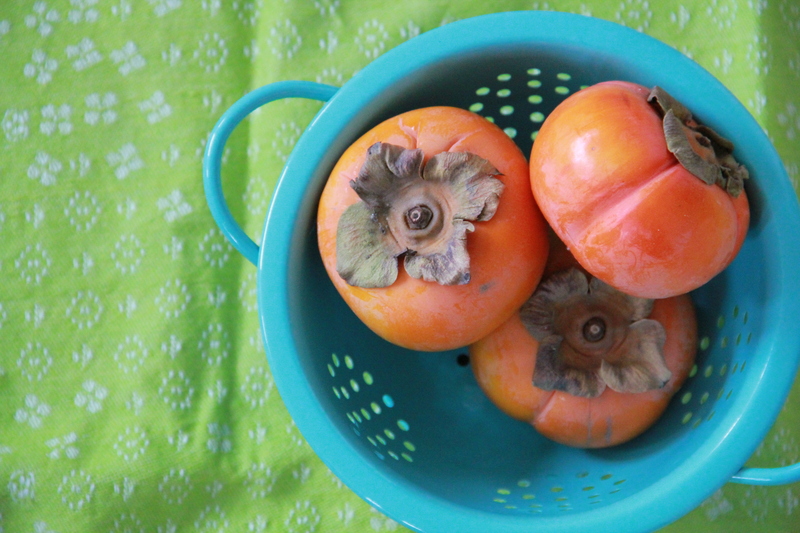 Can’t find persimmons? Try substituting chunks of fresh mango or even sliced pears. And here are a few more ideas for you, if you’re looking for that last dish to round out your Thanksgiving table. 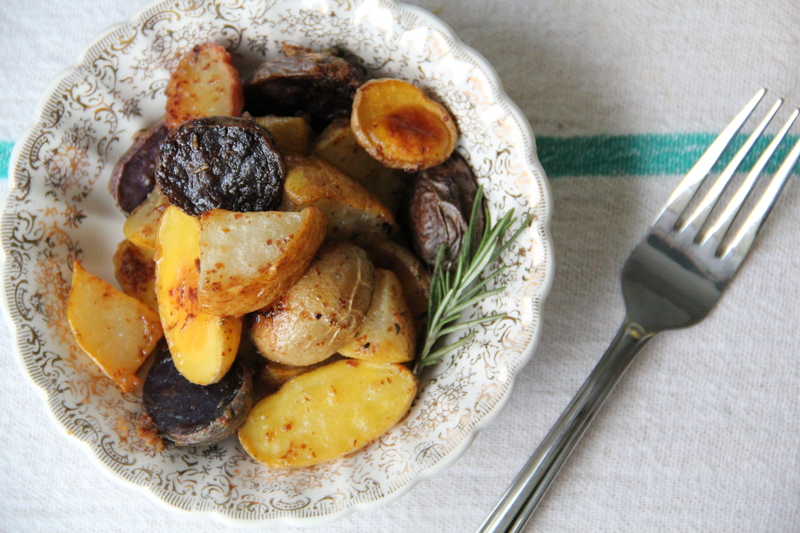 You could conjure up some Mustard Roasted Potatoes & Pears! 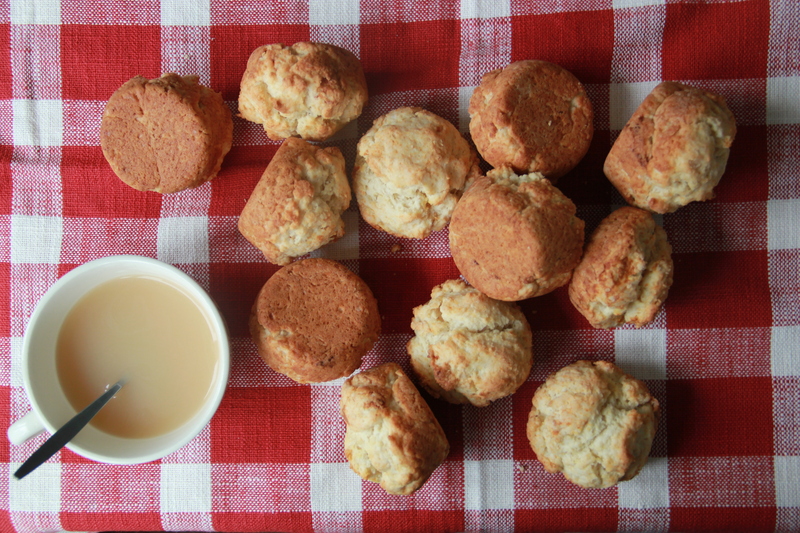 Or a basket of Sweet Cream Biscuits. Not feeling pumpkin pie this year? How about sweet and juicy Jumbleberry? 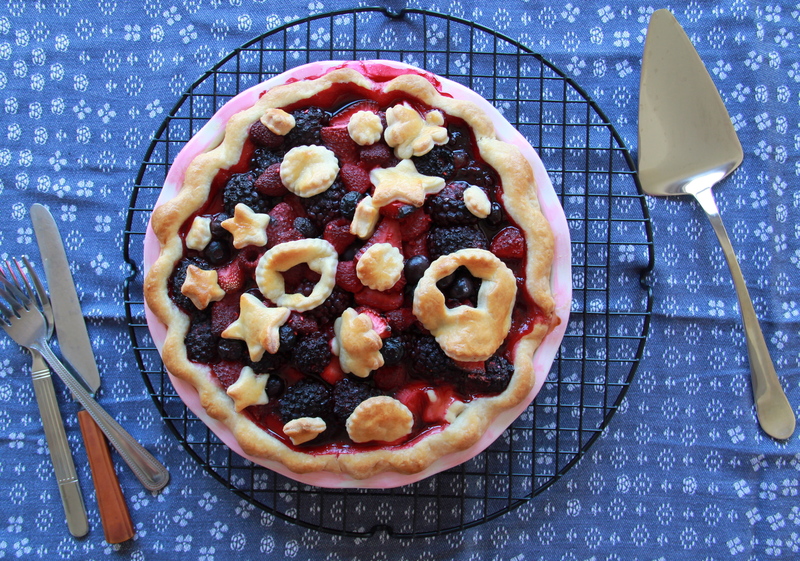 You can even use frozen fruit! 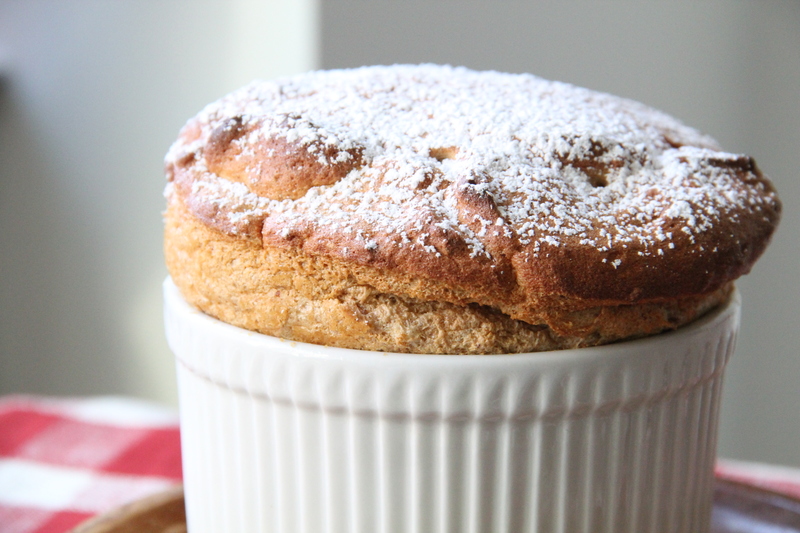 If you’re feeling a little fancy and not planning to feed a big crowd, there’s always this Maple Sweet Potato Soufflé. Dreamy. Wherever you are this holiday, I hope you’re surrounded by food, friends and family (or some combination thereof). I’m thankful for you. Truly. Happy Thanksgiving! I like raw kale. It’s crunchy and chewy and hearty times two. I like how it gently softens after sitting awhile in the dressing. 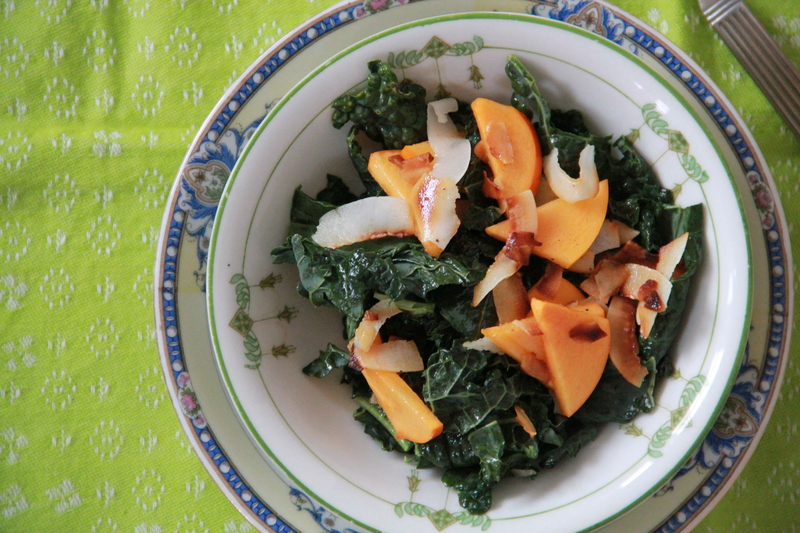 Its deep green, earthy flavor pairs well here with the sweetness of the coconut and persimmon. Heat the oven to 350 degrees. Toast the coconut flakes on a sheet pan in the oven until golden brown, about 7 minutes. Cool. 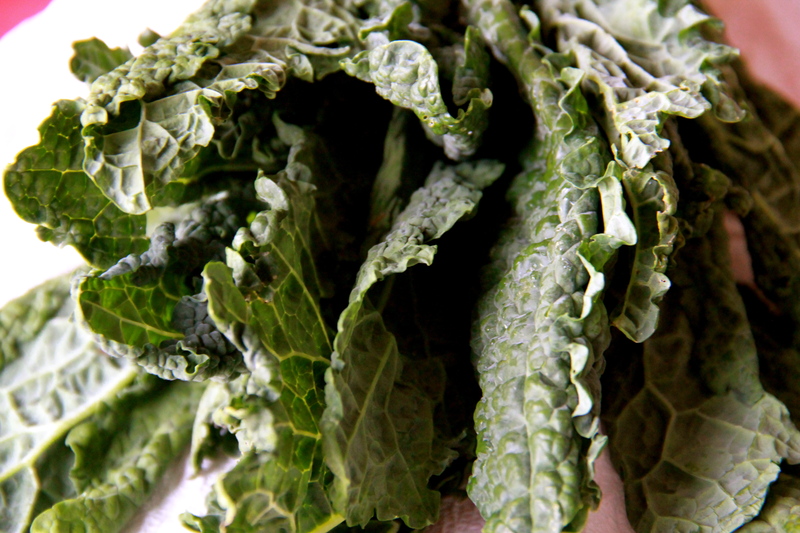 While coconut cools, remove the large ribs/stems from the kale and chop it into bite-sized pieces. Cut the greenish top off of the persimmon, then slice the fruit into thin, bite-sized pieces. 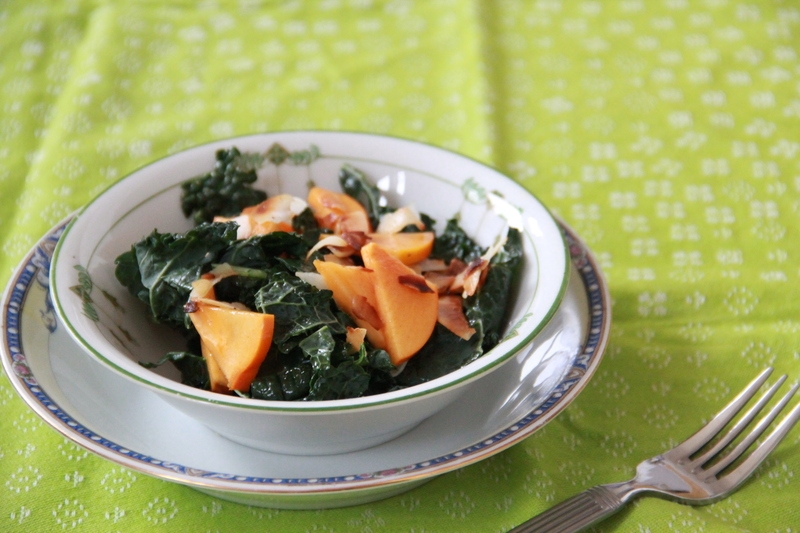 Throw the kale, persimmon, and toasted coconut in a large bowl. Drizzle with lemon juice and olive oil, and season to taste with salt and pepper. Toss to coat. Enjoy at room temperature – the salad can be eaten immediately or stored in the refrigerator for a few hours before eating. maybe you could give the audience a little tutorial on the different types of persimmon?